2. Can line of work (research programmer), but also to work independently off-line one-touch (more suitable for mass production using non-professionals), and automatically switch the two modes. 3. Program has a built-4M high reliability electronic disk (data as long as 80 years), the electronic trading data preserved the use of encryption algorithm, and the prohibition of the software read out the calibration operation. Procedures to prevent electronic data disc piracy operators. 4. Copy by setting the number of software counters, when off-line copy number of the provisions of films, the opportunities for self-destruction of electronic copies of the data set. Definitely put an end to the chip with the loss of program data. 5. Electronic disk with the programmer using the internal high-speed parallel bus to transmit data over computer print-mouth communications 20 times faster. 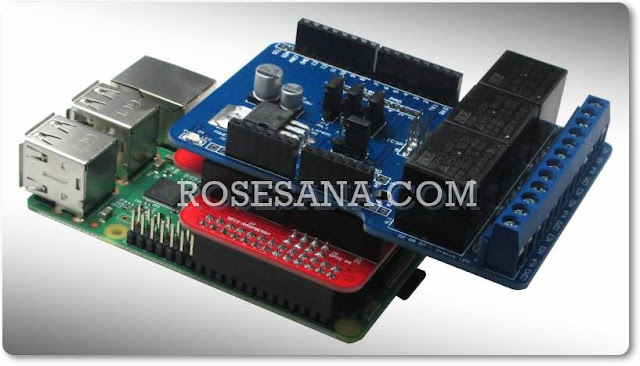 Effectively improve the efficiency of chip programmer. 6. Control software to allow users to set up a free copy of the operation, such as the new chip can be erased omitted, all blank check operation, so as to shorten the time to copy and improve efficiency. 7. Cloner parallel to the work of more than than a single programmer to write more efficient and much cheaper prices, and support a wider range of devices. Currently on the market more than a programmer to write parallel structure in general, if a chip which will lead to problems of all the chip programming adapter failure or unreliable, the cloner of parallel low cost structure, but the user will have serious hidden abroad has long been out of the structure of the programmer.